ZipCloud is a cloud storage and backup provider that launched in June of 2011. Its services are accessible from anywhere in the world from a web-enabled desktop, laptop, or mobile device. ZipCloud offers products that are both simple to use and competitively priced. 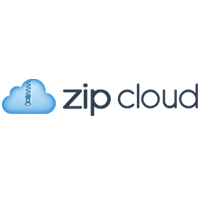 ZipCloud offers secure data backup and storage, and provides users with automated syncing, sharing capabilities, and unlimited storage space. 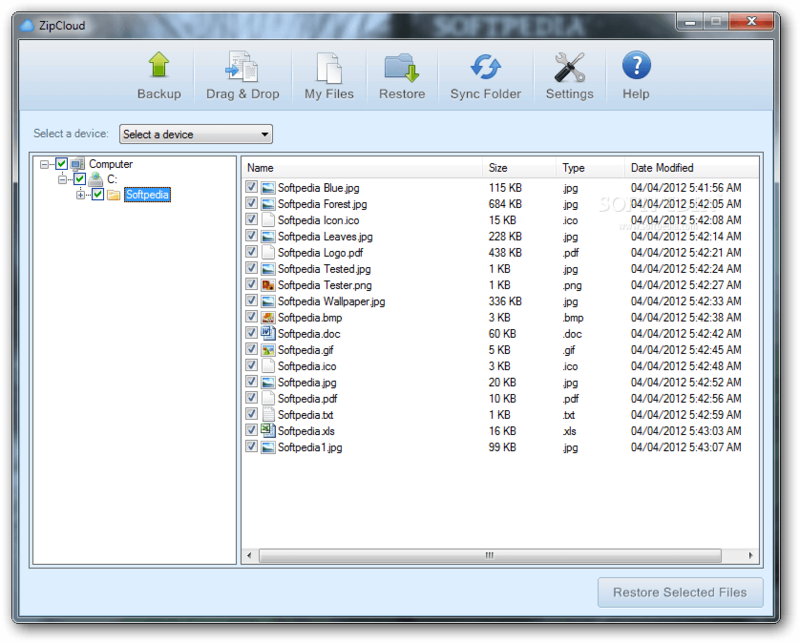 With its shared sync folder, coworkers can easily access data from any location and collaborate on large projects. By allocating storage space to each user, managers are able to monitor individual storage and allocate more space whenever necessary. ZipCloud also offers 100% automated backup for files from multiple computers. The program uploads files to the cloud, works in the background, and allows the user to decide what files and folders will be synced.Installing and deploying ZipCloud is a simple process. Once names and e-mail addresses of each user are entered, they are instantly added to the network. Licenses are also automatically assigned to each user as they are added to the network, allowing them access to secure backup instantly. As an added advantage, ZipCloud offers 24-hour technical assistance and troubleshooting. Cloud storage services, like ZipCloud, offer companies the chance to be hands-on with their data storage and disaster recovery, and allow access to company data without complicated technical steps or the need to involve numerous IT staff. ZipCloud’s automated data backup, once scheduled, gives companies the reassurance that their critical business documents are secure. Learn everything you need to know about ZipCloud. Our experts will reach out to you shortly.